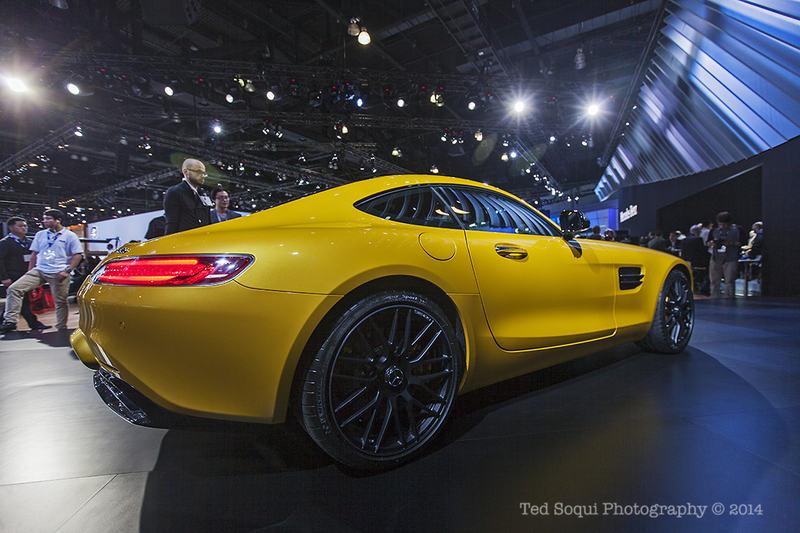 Here's my top ten favorite cars to see at this year's Los Angeles Auto Show. My criteria was innovation, beauty, and a nod to the true automotive future. 1. 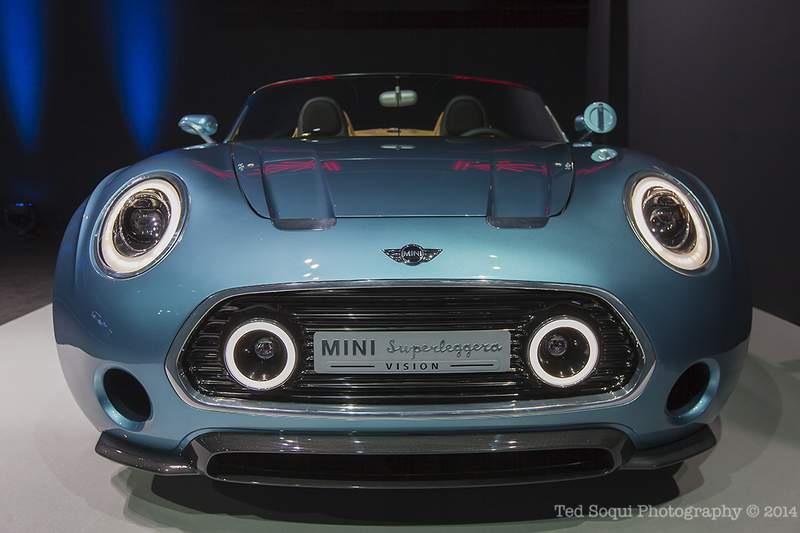 MINI Superleggera Vision concept vehicle. A new possible direction for the MINI auto company. The vehicle is an electric powered rear-wheel drive vehicle designed by MINI Design Chief Andres Warming. Beautiful design cues and details. 2. 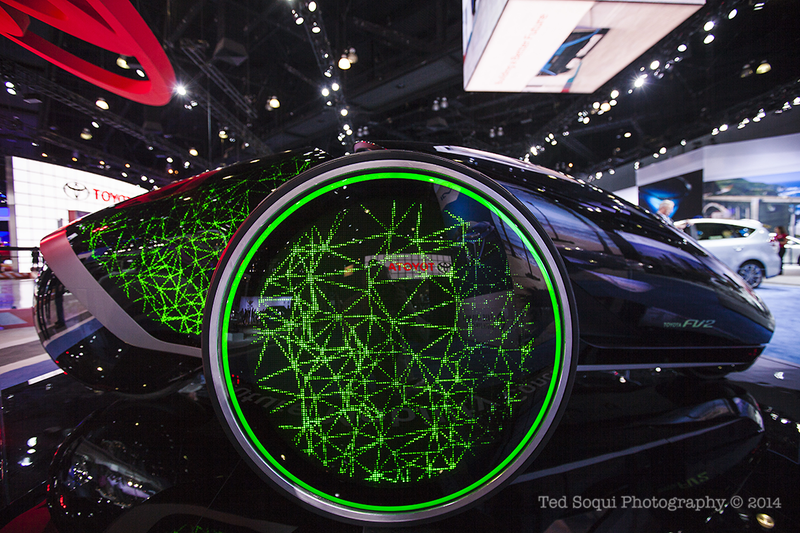 A concept vehicle, the Toyota FV2 future mobility concept. 3. 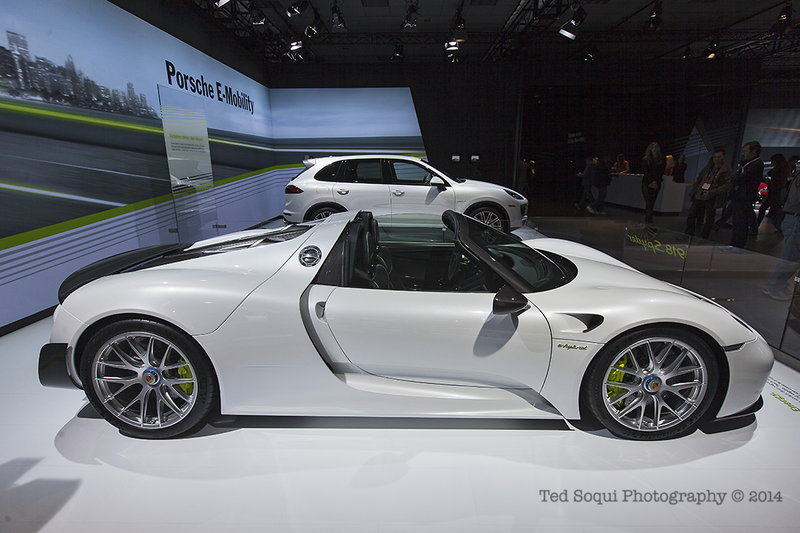 The Porsche 918 Spyder hybrid. The 918 is a mid-engine hybrid supercar with a 608hp gas engine combined with a 279hp electric engine, for a combined output of 887hp and a top speed of 210mph. Starting price is $845K USD. 4. 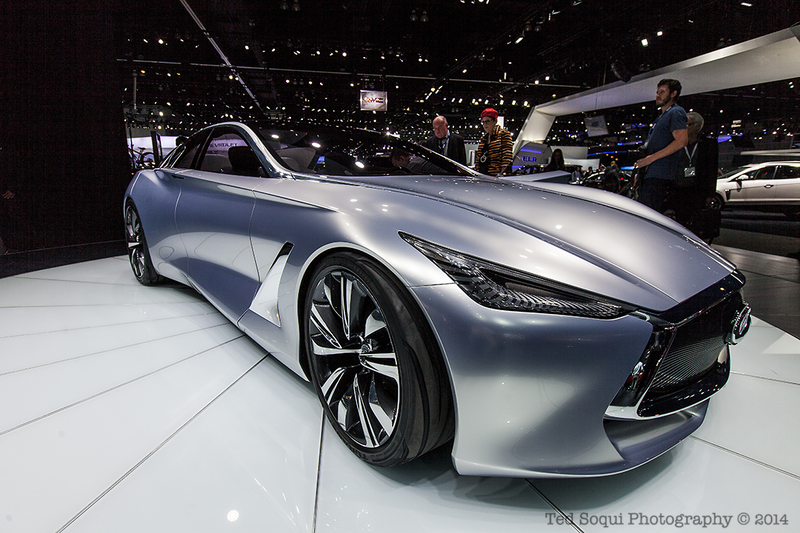 Infinity Q80 plug-in hybrid concept. The "Liquid Sky" paint is 28 layers thick. 5. 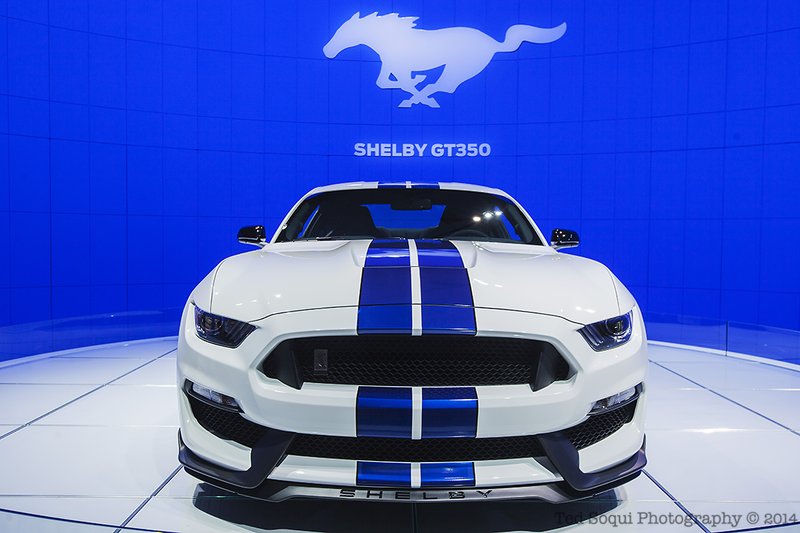 The Ford Mustang Shelby GT. The 350ci 500hp engine celebrates the 50 years of Mustang proudly with functional style. 6. 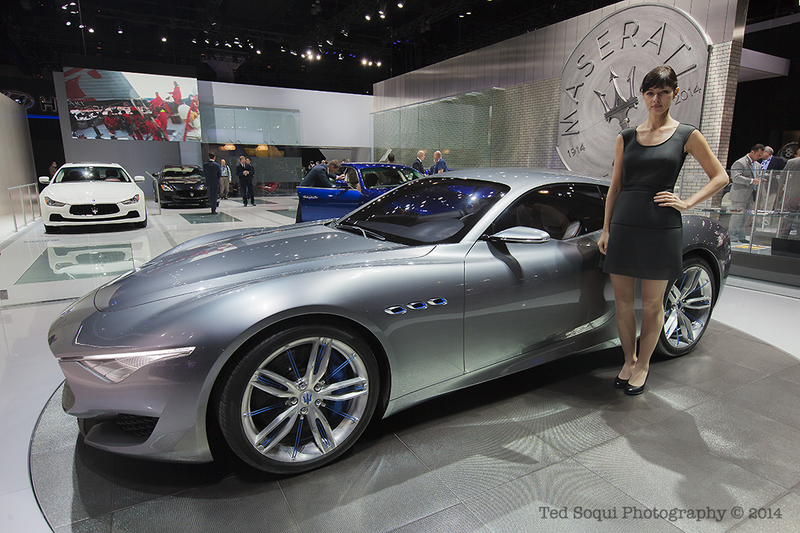 The Maserati "Alfieri" concept. Just because. 7. 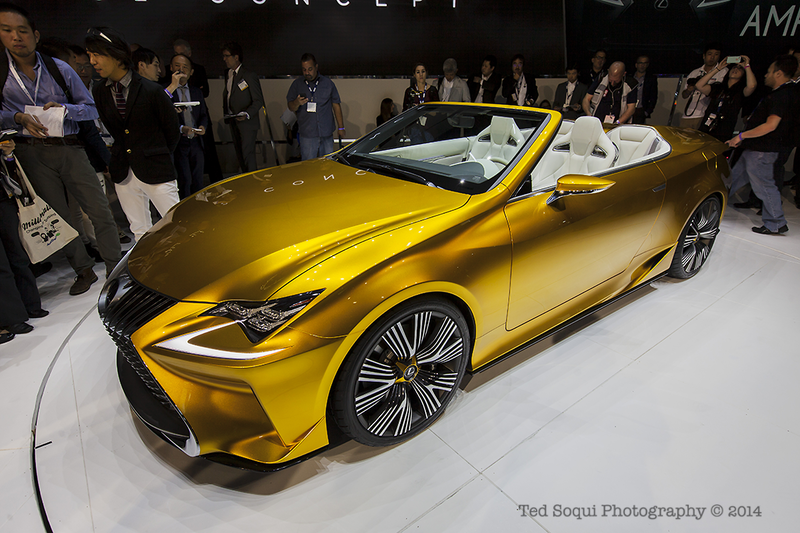 The Lexus LF-C2 concept vehicle. Perfect for California. 8. 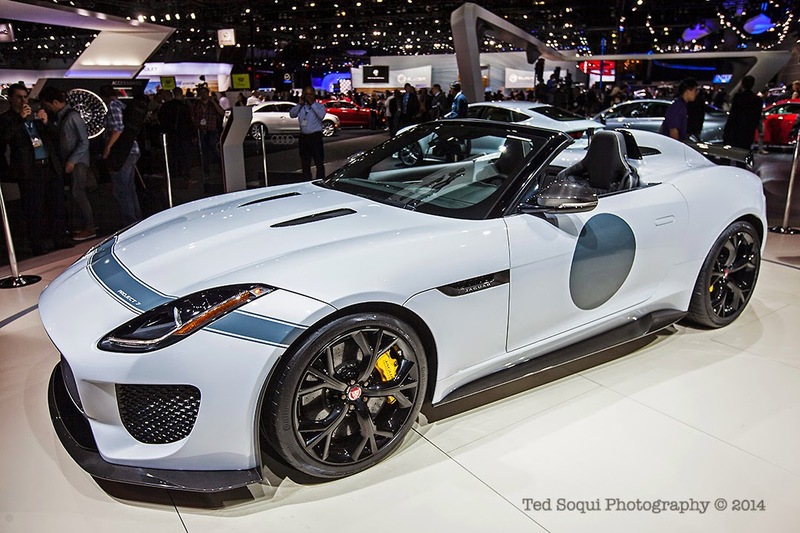 Jaguar Project 7 F-Type 2016. This V-8 powered engine produces 575hp and cost $165K USD. 9. Mercedes AMG-GTS 2016. Powered by a V-8 twin turbo gas burning engine. Has a 7 speed auto transmission. No price yet. 10. 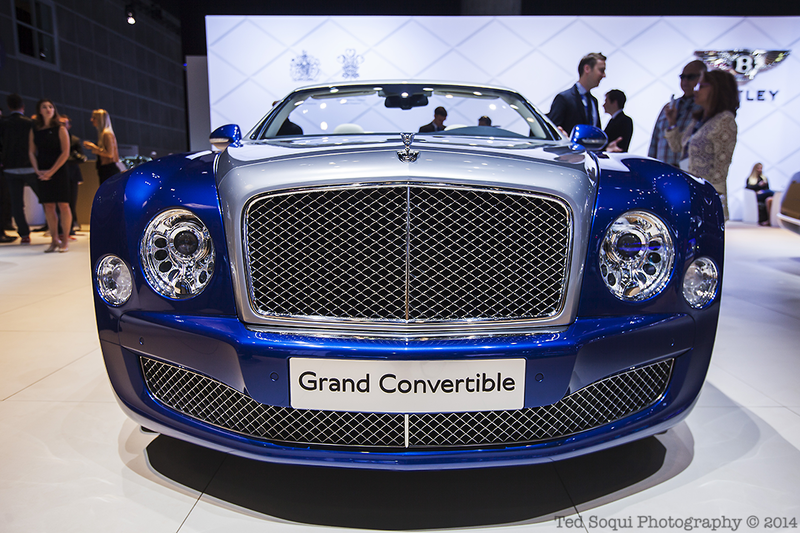 Bently Grand Convertible. No price yet.